We have limited inventory left at this resort. This deal won't last—book now! 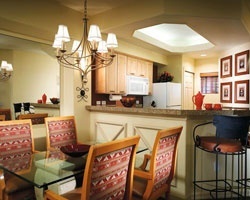 The spectacular Sonoran Desert offers a magnificent backdrop for *Sheraton's Desert Oasis*. Framed by stunning sunsets and towering saguaros, you'll discover this is a remarkable place to relax and unwind. 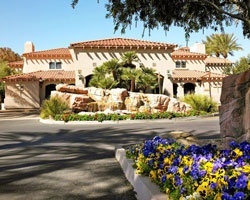 Scottsdale is renowned for world-class golf and offers dozens of championship courses on which to play. You will also find many other ways to amuse yourself, from attending rodeos and horse shows, museums and art galleries, to bicycling, tennis, exploring the mysterious desert, and shopping at more than 2,500 boutiques. The Scottsdale area offers year-round wonderful weather for snowbirds and such - little rain, no snow. 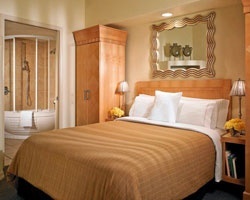 The resort is within walking distance to TPC Scottsdale Golf Course - home of the Phoenix Open! 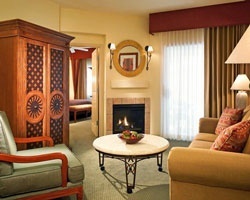 To discover more, visit www.starwoodvacationownership.com. *RCI Gold Crown & Interval International Premier Rated Resort* Your luxurious 1 bedroom, 1 bath villa will accommodate 4 guests comfortably. Available to rent for week 44- late October/early November! For more information or to make an offer, please submit the inquiry form.